gPower 4S 3400mAh Battery is used to power the gStabi H6 & H16. Each battery will run the gStabi H6 or H16 for 3-8 hours depending on the particular setup. The battery can be charged using the gPower charger included in the gStabi package. Gremsy batteries do not have over-discharge protection built-in. 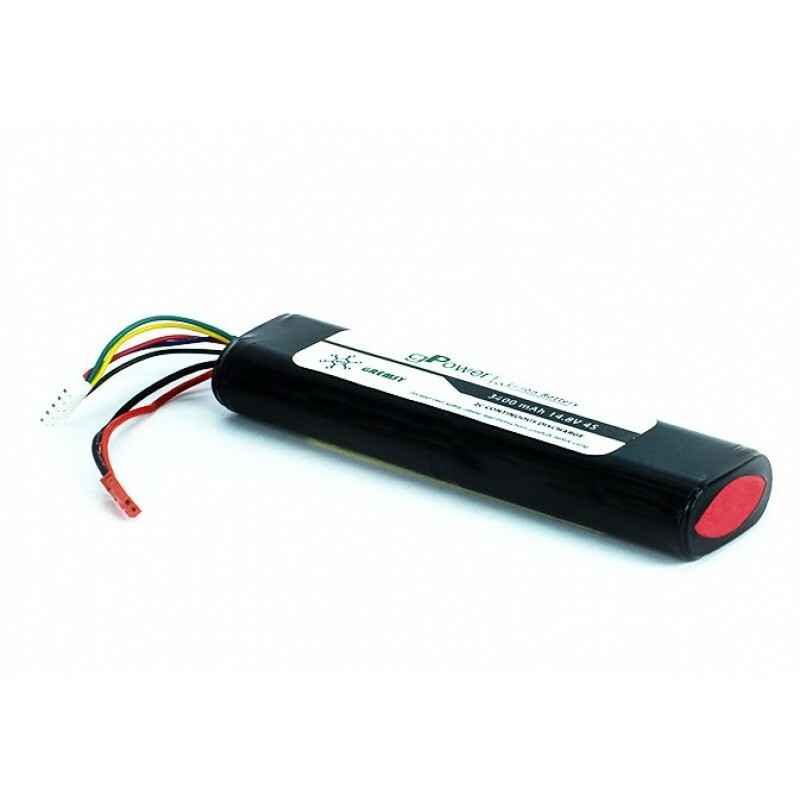 It’s recommended to use battery voltage checker to make sure the batteries stay above 3V per cell.